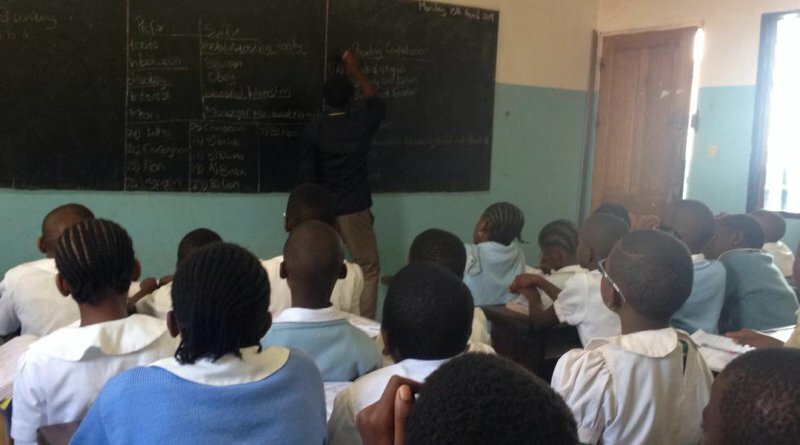 Classes have resumed for the third and final term in schools nationwide this Monday, 15th April 2019. 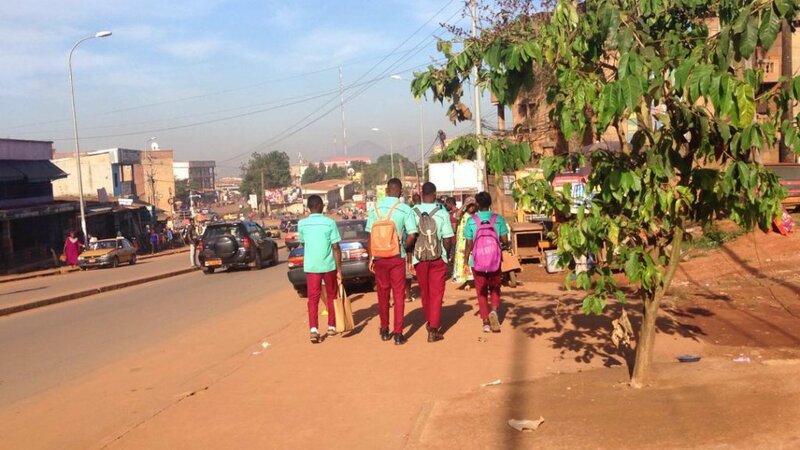 After a two-week break, pupils and students were back on the streets as early as 6:00 am this 15th April 2019. Some trekked, others on bikes, taxis and private vehicles heading for school. 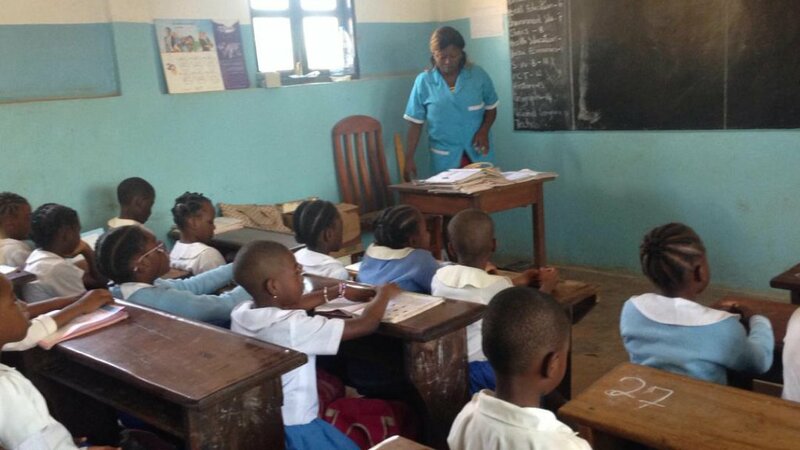 At Zang Mebenga private institute, the Government Bilingual High School Mimboman and Victory Educational Centre, classes effectively began some minutes after 8:00am. Upon arrival, school Administrators checked students’ bags, to identify those who didn’t respect school rules. 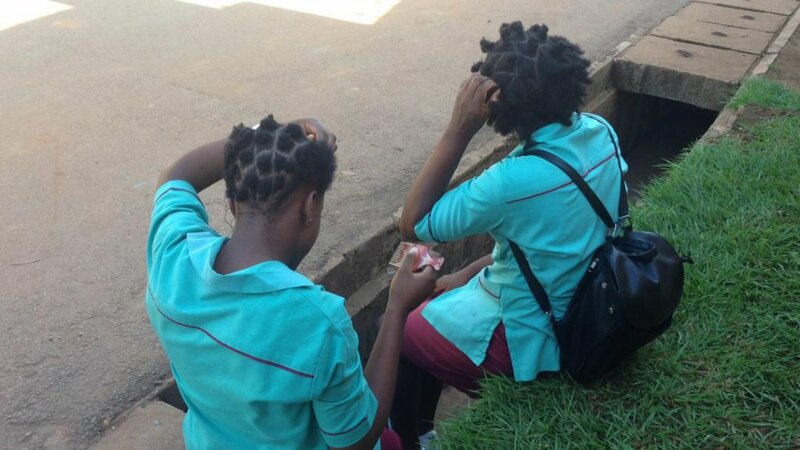 Many students at the Zang Mebenga private institute were sent home for having the wrong hair do . Mr. Noah Leka Alain , Principal of the school cautioned that administration will keep a close eye on discipline during this short and decisive term. Authorities in most schools state 95-100% of the academic year syllabus was covered during the first two terms, but the third term is very short and most determinant reason why laxity will not be tolerated. Administrators affirm that the syllabus will be completed early enough to enable students still lagging behind to catch up.